These formulas were created to cleanse, moisturize, and nourish the face & body. All of these products can be found at Boho Salon. For all skin types. A gentle natural cleansing and moisturizing oil for the body. Free of SLES, parabens, artificial colors, silicones, sulfates and PEG. For all skin types. Multipurpose Authentic Moisturizing Balm for use on face and body. Contains 98% natural origin ingredients and organically grown safflower oil. It is free from parabens, silicones, artificial colours and PEG. For all skin types. 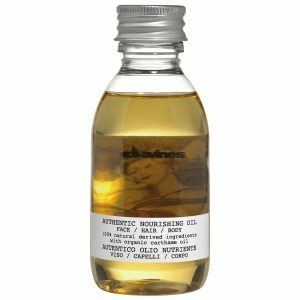 Authentic Nourishing Oil for face and body. Contains 100% natural origin ingredients and 30% of organically grown safflower oil. The oil is free from artificial colours, silicones and PEG, leaving hair and skin silky and glowing. For all skin types. 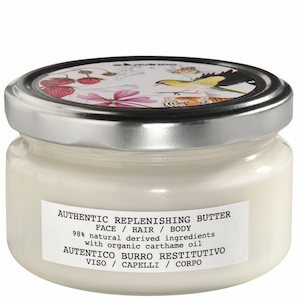 Authentic Replenishing Butter for face and body. 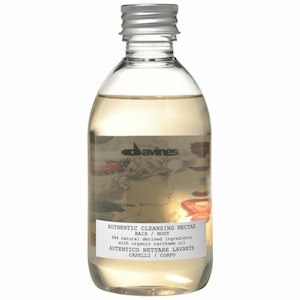 Contains 98% natural origin ingredients and organically grown safflower oil. 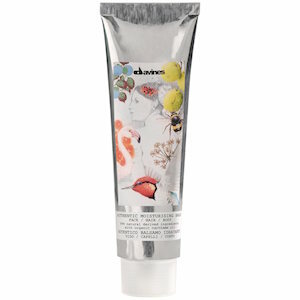 The butter is free from parabens, silicones, artificial colours and PEG. If you do not know what you need for your skin type, please consult with one of our professionally-trained stylists. © Copyright 2019 Boho Salon. All Rights Reserved.